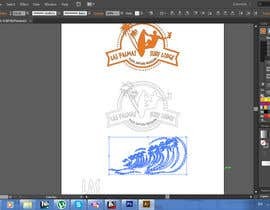 Here are 2 logos we like. 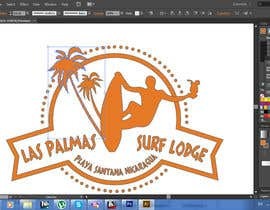 I need them in 1 solid color for easy t-shirt printing. 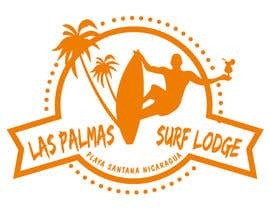 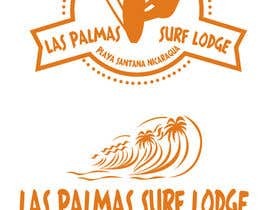 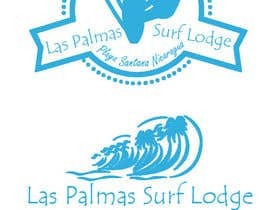 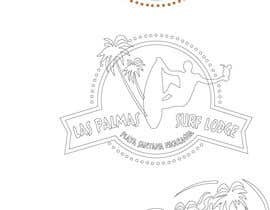 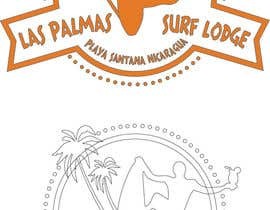 i need the logo to say Las Palmas Surf Lodge. 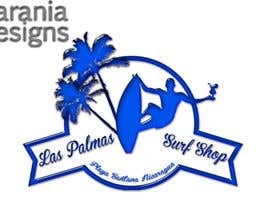 not Las Palms. 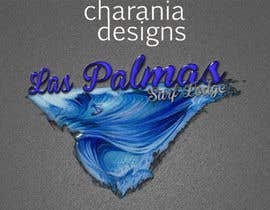 I only saw the contest 2 hours ago. 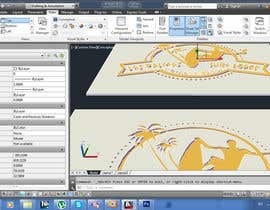 But you can see my work. 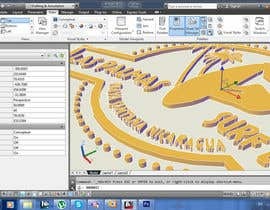 I already have the high quality vector Adobe Illustrator file (.ai) and a 3D model of the logo if you need to do a 3D print of the logo. Thank you.